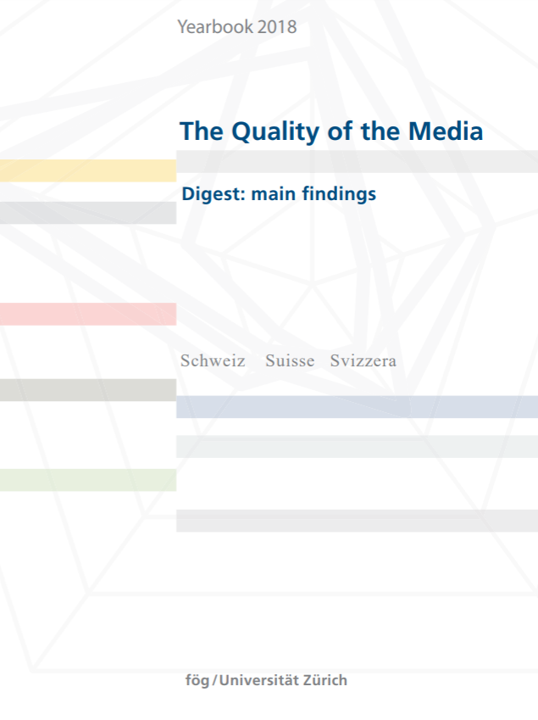 New Study "Locational responsibility as a value-adding factor"
Read the main findings of the Yearbook Quality of the Media 2018 (PDF). For more Information click here. 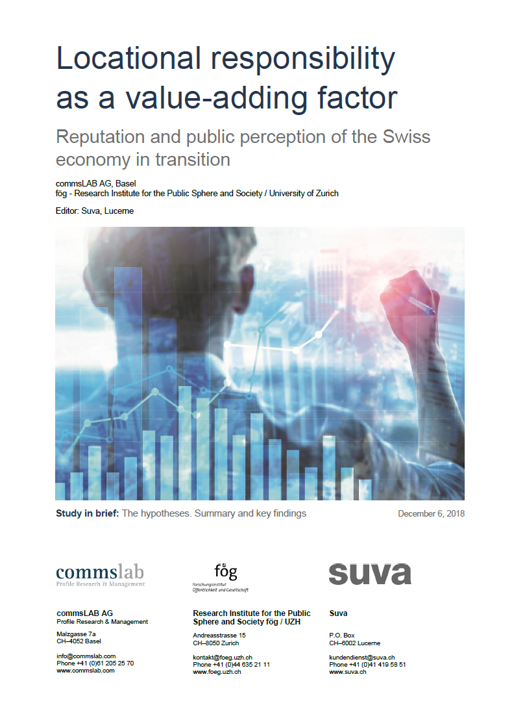 Our research focuses on three questions, namely those concerning the long-term social transformation of contemporary modern societies, the structural transformation of the public sphere and the transformation of institutions, organizations and roles. These research questions are linked to the central focus of the social sciences, namely: how can we describe and understand the transformation of the social order within contemporary modern society? On this platform, we present the insights that we gain regarding these questions. To this end, we regularly publish analyses as well as a Yearbook Quality of the Media on this website. The findings of our research aim to stimulate discussion about the transformation of the public sphere of the media and society as a whole.